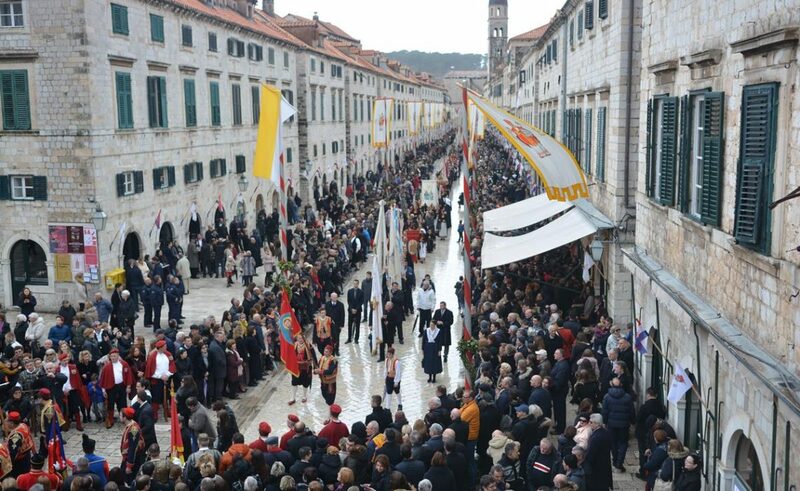 Dubrovnik’s most important day is, by all means, FESTA – Festival of St. Blaise, protector and patron saint of our town. look at us from the city walls and gates and whose caring hand guards Dubrovnik on his palm. 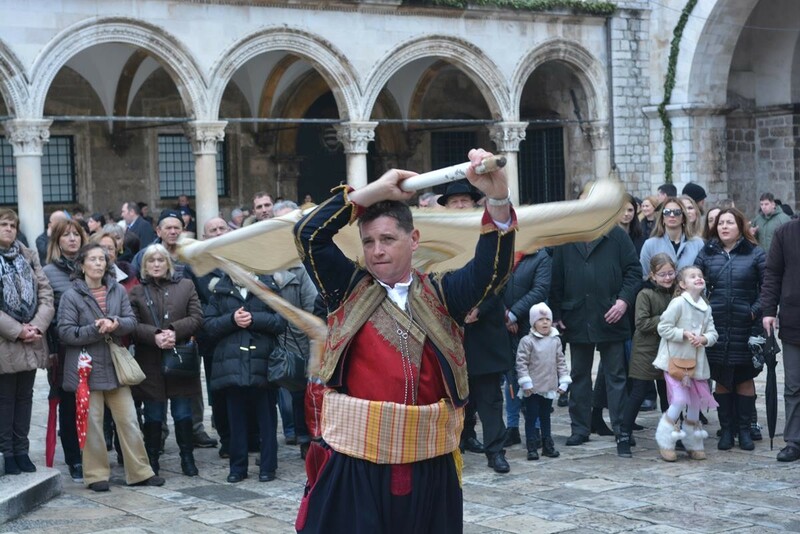 the Festivity of St. Blaise is deeply incorporated in every day life of Dubrovnik residents. If you have a chance to be in Dubrovnik from 2nd to 10th February, do not miss the magic of Festa! The people of Dubrovnik have worshiped St. Blaise as their patron saint, or just their Patron, since the second half of the 10th century. From the time of the first Venetian attempts to take over the territory, when St. Blaise inspired the priest Stojko to warn the city fathers of the deceitful intent of Venice, all the way until the present day, St. Blaise has defended Dubrovnik from all kinds of enemies. He was and has remained the foremost citizen of Dubrovnik, its defence, honor and pride. 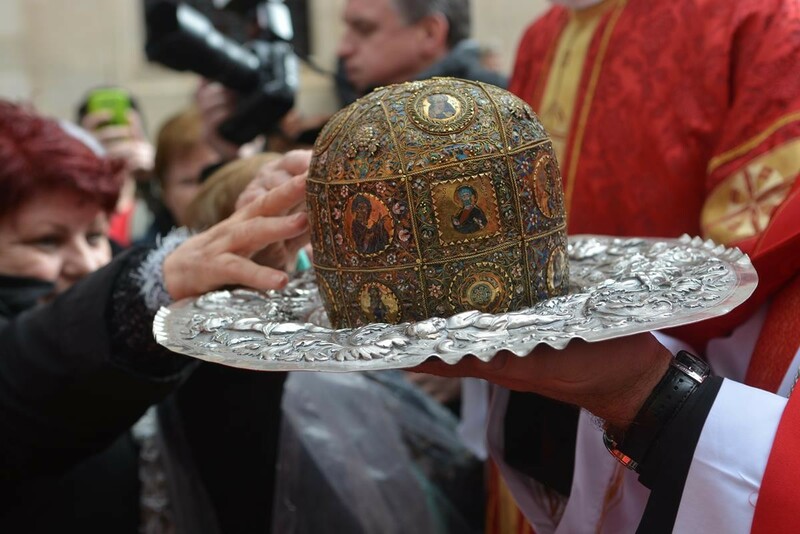 St Blaise permeated and united all of life in Dubrovnik throughout the centuries. He is present from the altar to the table, with his omnipresence in all spheres of life, among all social classes, and cultural space. Indeed, while other cities have their patron saint, in Dubrovnik it is the Saint that has his own City. 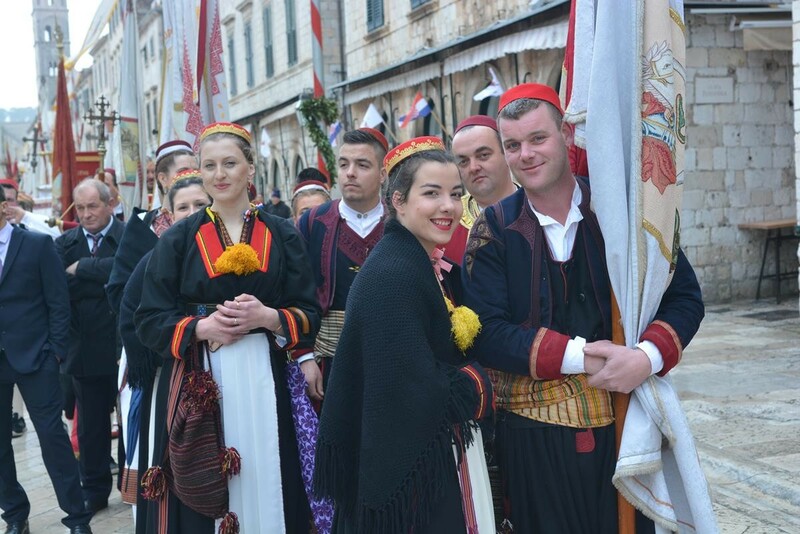 Proof of this is found in the fact that the Festivity of St. Blaise is on UNESCO’s list of the world’s Intangible Cultural Heritage, Dubrovnik Tourist Board writes about Festa.